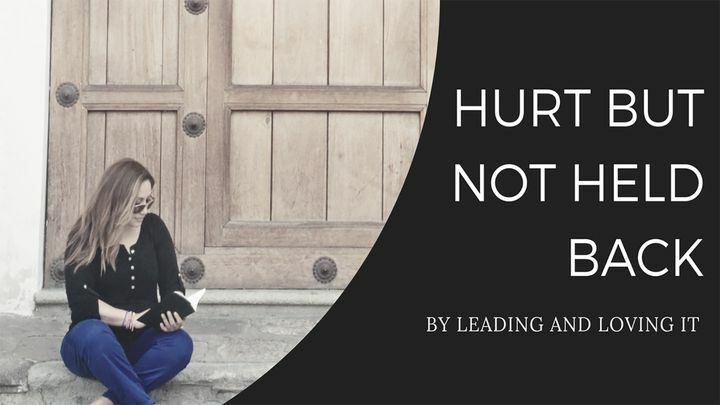 Hurt But Not Held Back - When we are hurt, we can carry the stench of lies, betrayal, and pain with us. It can haunt us, follow us and hold us back. But what if we were able to shed our suffering? What if our hurt didn’t hold us back after all. This seven day devotion will walk you through the steps of transforming pain to peace, hurt to healing, and rejection to redemption. When we are hurt, we can carry the stench of lies, betrayal, and pain with us. It can haunt us, follow us and hold us back. But what if we were able to shed our suffering? What if our hurt didn’t hold us back after all. This seven day devotion will walk you through the steps of transforming pain to peace, hurt to healing, and rejection to redemption.